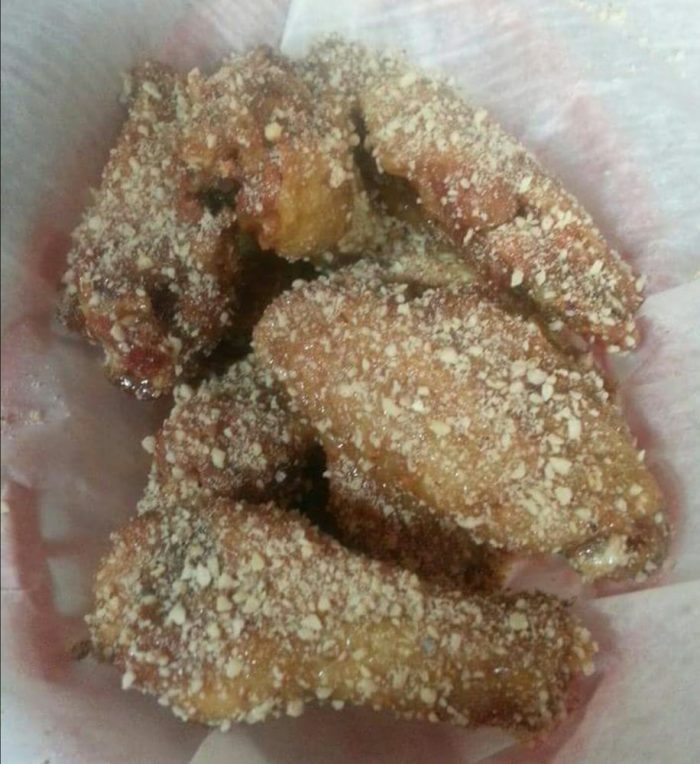 Craving some of the best wings in Pennsylvania? No? You soon will be. 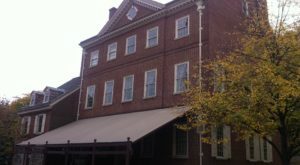 Pennsylvania’s bursting with restaurants that serve scrumptious wings by the half dozen and by the bucket. 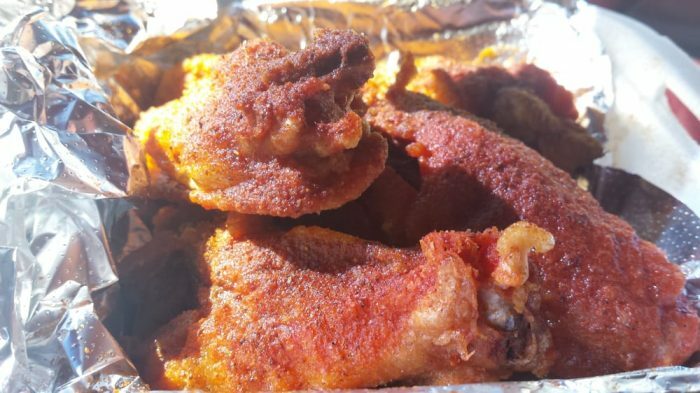 Get ready for a wing craving like you’ve never had before when you discover the 10 restaurants that serve some of the best wings in Pennsylvania. 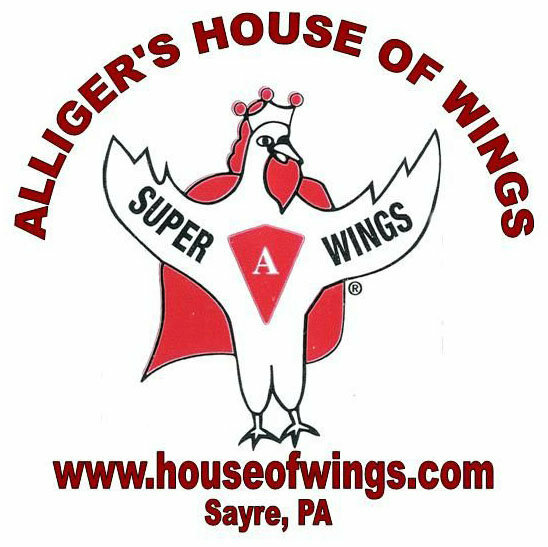 Get ready for a delicious challenge when you visit Alliger's House of Wings, a Pennsylvania tradition for more than three decades. 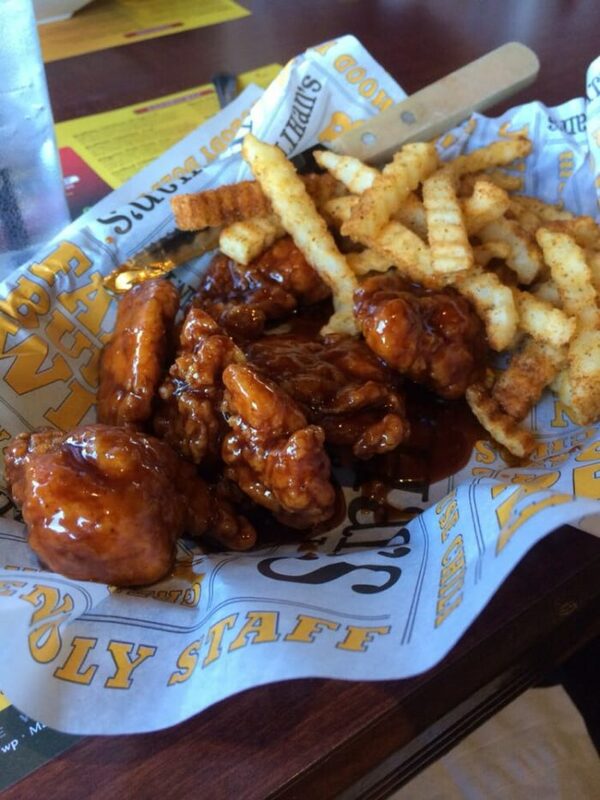 Choose from one of 26 unique wing sauces, including Cajun, honey BBQ, buttery garlic, spicy ranch, and kamikaze. 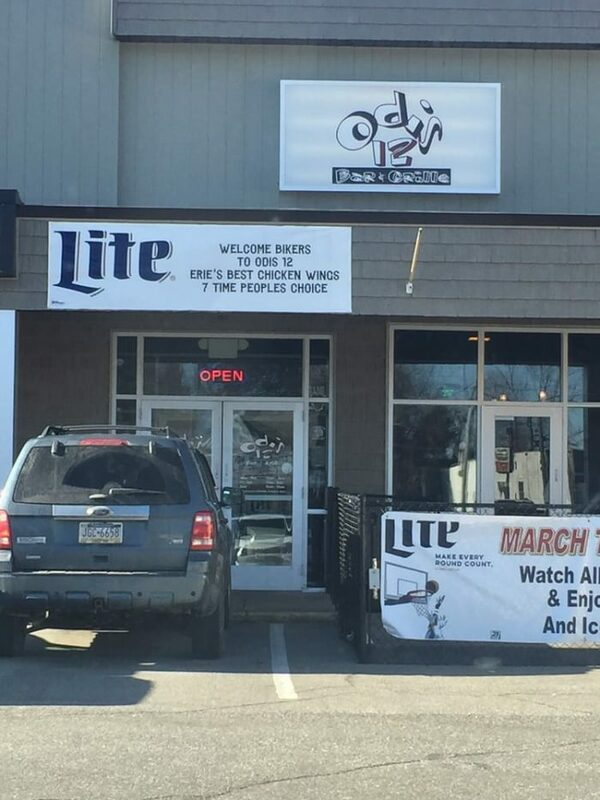 Satisfy your craving for wings at Alliger's House of Wings Monday through Saturday from 11 a.m. to 1 a.m. and Sunday from noon to 1 a.m.
Odis 12 Bar & Grille boasts a pretty extensive menu but it's arguably known for its famous wings. 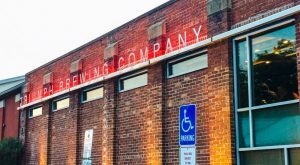 Peruse the menu that features nearly two pages of smoked wings and chicken wings with such flavors as hot Cajun, honey mustard, BBQ, mesquite, and buffalo parm. 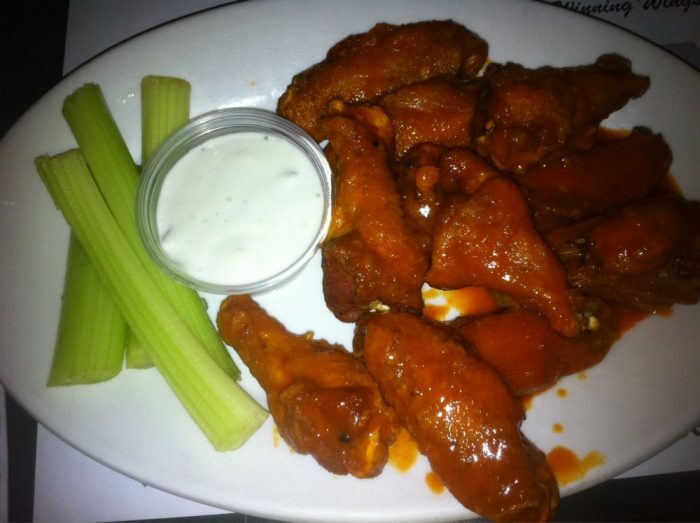 Get your wings fix at Odis 12 Bar & Grille Monday through Saturday from 11 a.m. to midnight and on Sunday from 11 a.m. to 10 p.m.
Plan to visit Dino's Sports Lounge for its popular Wing Night Monday and Tuesday evenings from 4 p.m. to 11 p.m. to indulge in an order of wings. 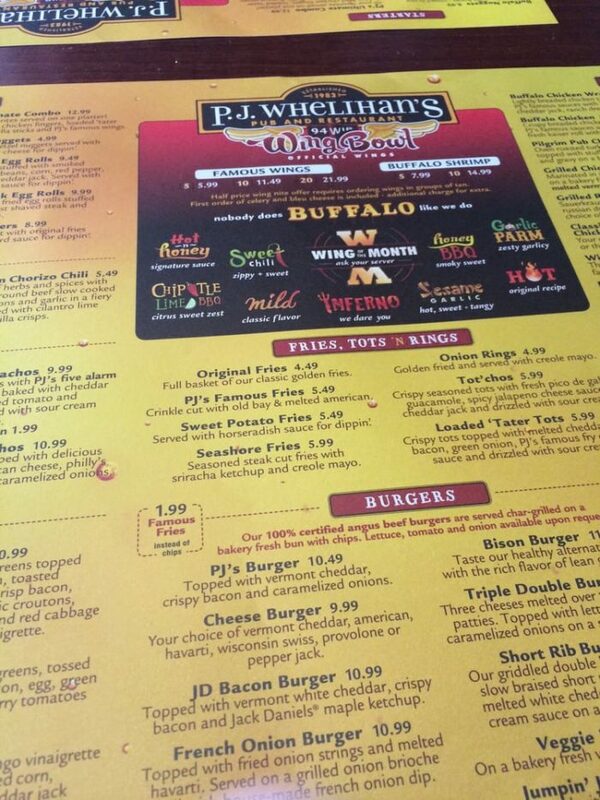 Choose from mild, sweet and hot, garlic and butter, and honey mustard. 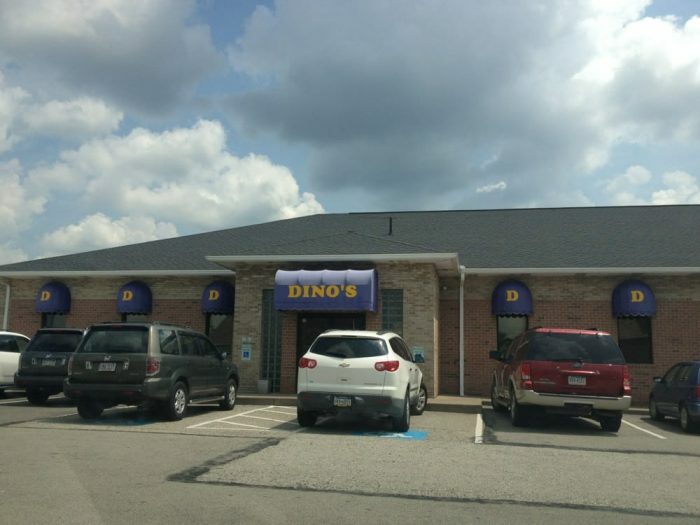 Dino's Sports Lounge welcomes guests from Monday through Thursday from 11 a.m. to 11 p.m., Friday and Saturday from 11 a.m. to midnight, and Sunday from noon to 11 p.m.
Go big when you eat at Big Shot Bob's House of Wings, which serves wings in batches of six, 13, and 50. 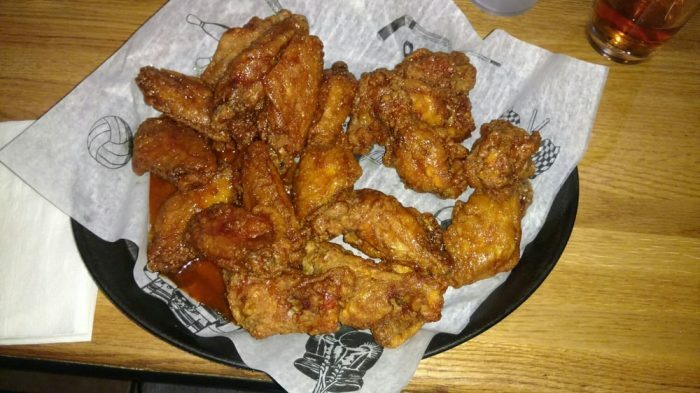 Browse the menu that features a plethora of wings, including garlic butter, sweet hot chili ranch, lemon pepper, peppercorn ranch, and salt and butter. 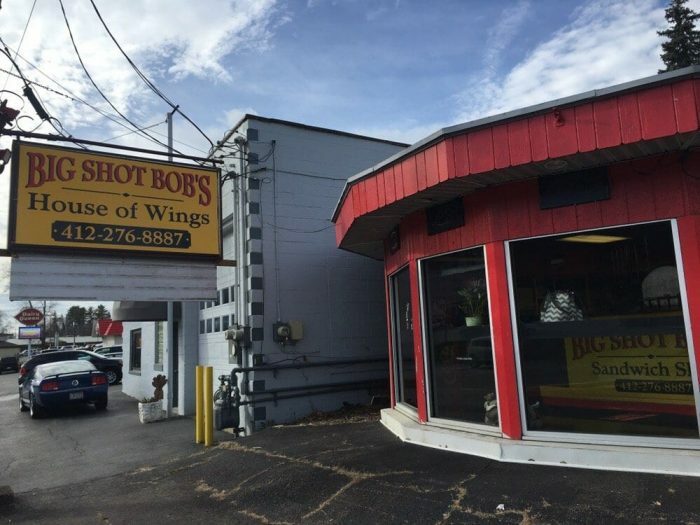 Cure your craving for wings at Big Shot Bob's House of Wings Monday through Thursday from 11 a.m. to 10 p.m., Friday and Saturday from 11 a.m. to 11 p.m. and Sunday from noon to 9 p.m.
Indulge in P.J. 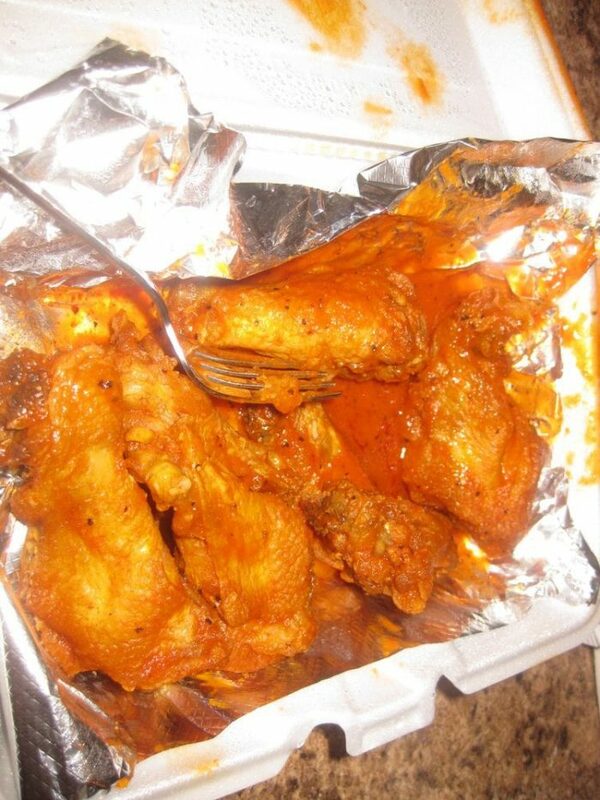 Whelihan's Pub & Restaurant's famous wings. Choose from classic or naked. Top your wings with such sauces as mild, hot 'n honey, sweet chili, garlic parm, and ghost pepper. 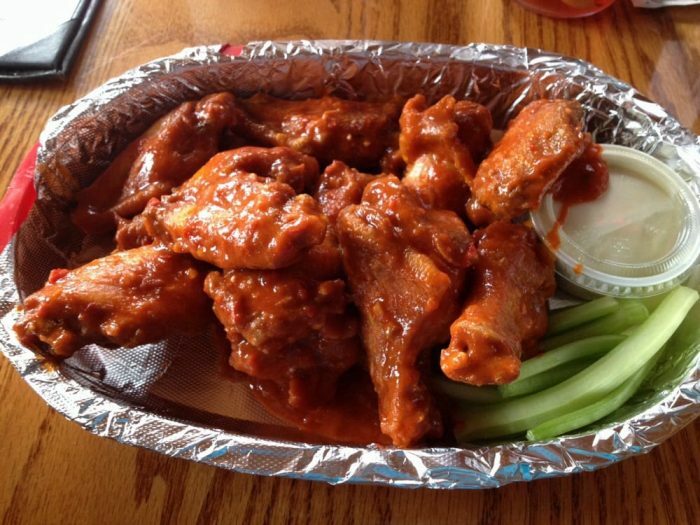 For the best deals on wings, head to the restaurant on Tuesdays for half price wings, which starts at 3 p.m. P.J. 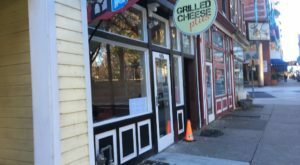 Whelihan's Pub & Restaurant is open daily from 11 a.m. to 2 a.m. 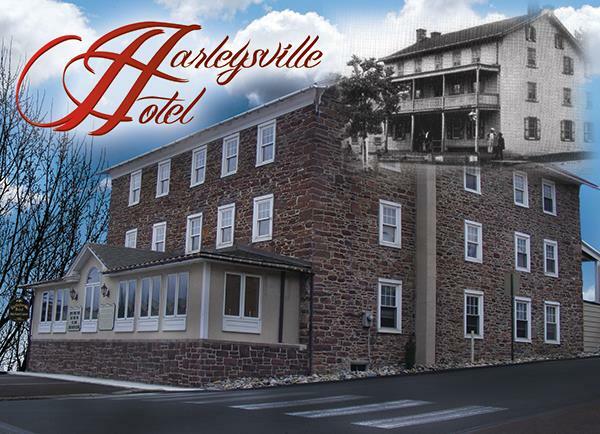 Sit back and relax with an order of wings at Harleysville Hotel. 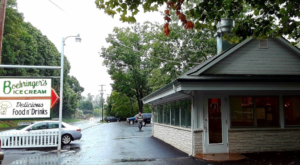 The charming restaurant offers wings by the half dozen, the dozen, or by the half bucket and bucket (25 wings and 50 wings respectively). Opt for such flavors as mild, extra hot, sweet and tangy, ranch, and garlic butter. 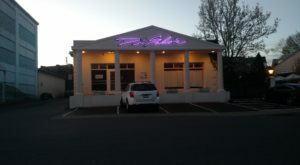 Harleysville Hotel welcomes diners 11 a.m. to midnight Sunday through Tuesday and 11 a.m. to 2 a.m. Wednesday through Saturday. 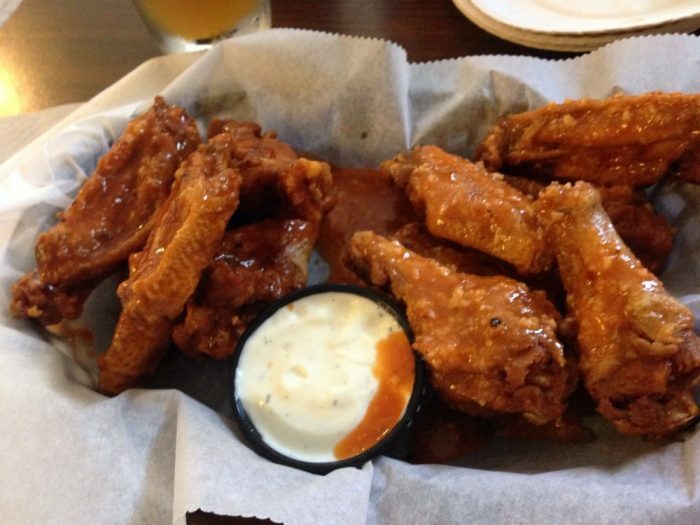 Treat yourself to an order of Kelly's Pub and Eatery's famous wings. Visit on Wing Night Wednesday or any time of the week to try wings with such signature sauces as hot BBQ, honey Dijon, and garlic. 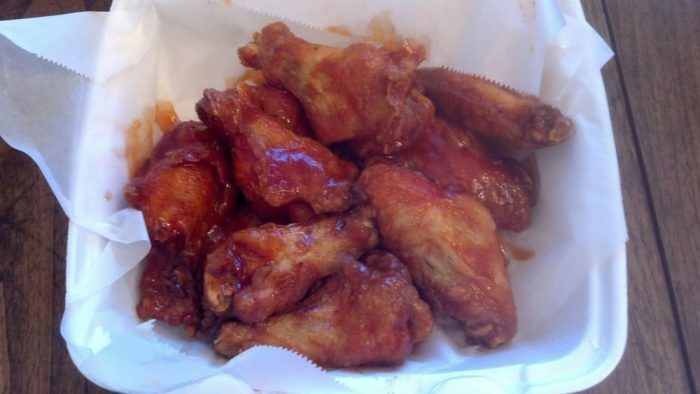 Order your favorite wings at Kelly's Pub & Eatery Monday from 4 p.m. to 11 p.m., Tuesday and Thursday from 4 p.m. to midnight, and Wednesday, Friday, and Saturday from 4 p.m. to 12:30 a.m.
Go to Boro Bar & Grill hungry because you have plenty of choices when it comes to their award winning wings. 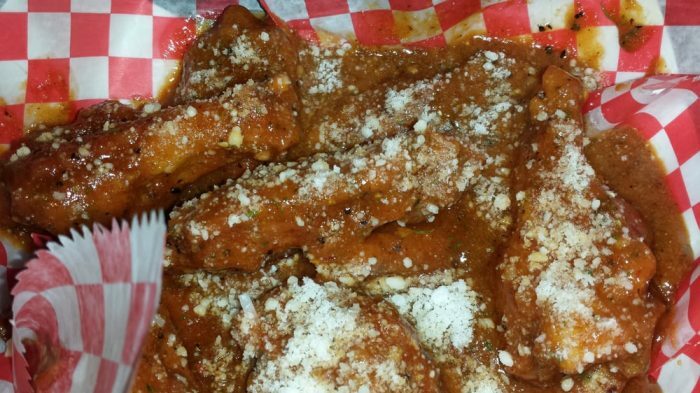 Order as many as 36 wings in a batch and choose from a variety of sauces, such as hot garlic parm, medium BBQ hickory, or teriyaki. Add the works for an even bolder experience. 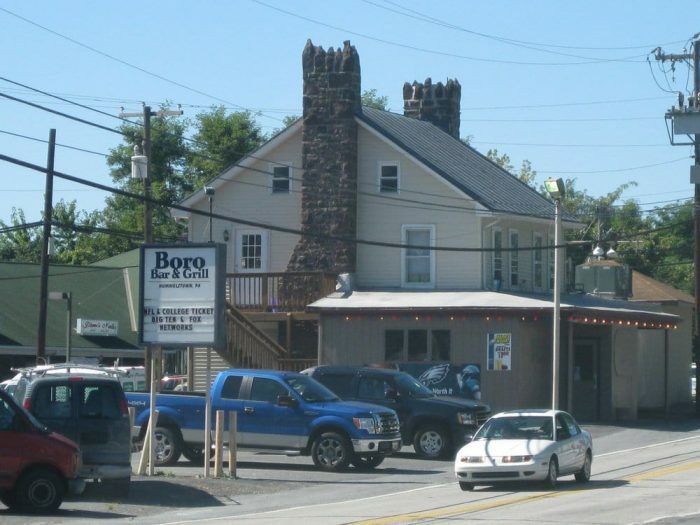 Boro Bar & Grill is open Monday through Saturday from 11 a.m. to midnight and on Sunday from noon to midnight. 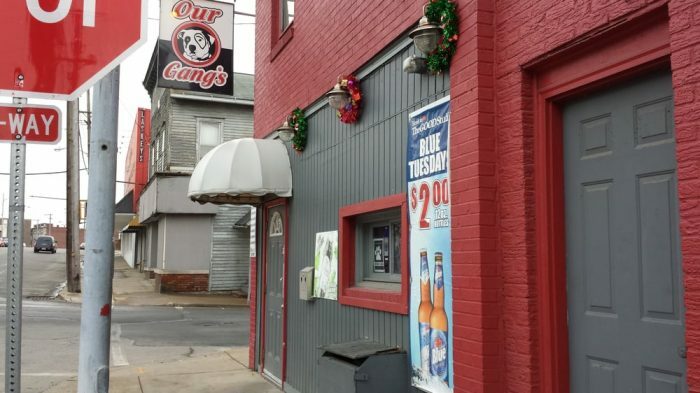 Discover why Our Gang's Lounge was crowned Wing King eight years in a row by trying their freshly made wings. 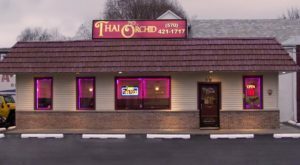 Boasting what it calls "four million flavor combinations," Our Gang's Lounge offers such flavors as onion, seasoned salt, lemon pepper, old bay seasoning, and cayenne pepper. 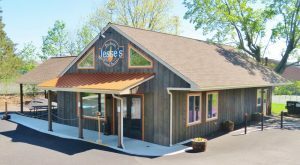 Make your way to Our Gang's Lounge Monday and Tuesday from 3 p.m. to 11 p.m., Wednesday and Thursday from 11 a.m. to midnight, Friday and Saturday from 11 a.m. to 1 a.m., and Sunday from 11 a.m. to 11 p.m.
Stop by Three Pines Tavern - which touts the motto "wings are our masterpiece" - to try one of its more than 40 flavors of wings. 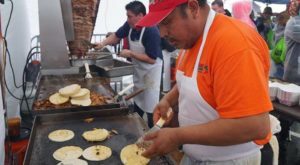 Browse the menu that boasts such flavors as taco, salt 'n vinegar, hot bleu cheese, honey BBQ, and mojo. 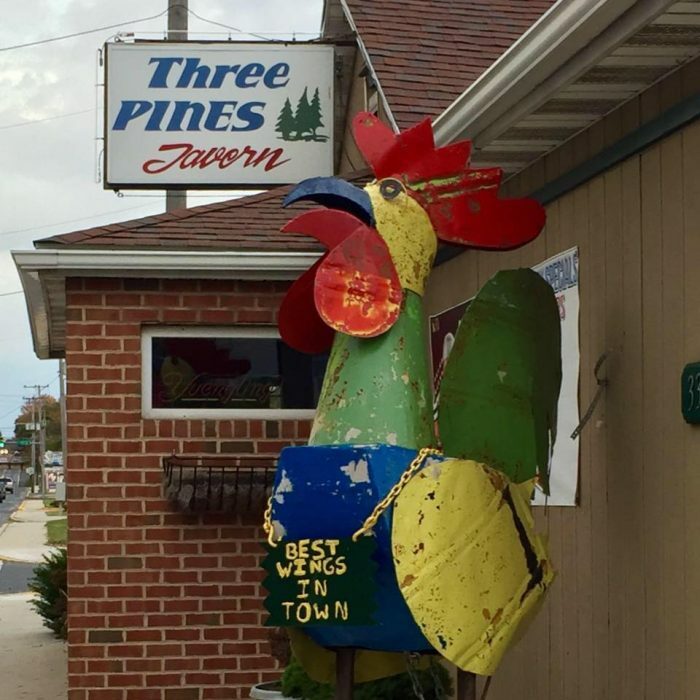 Three Pines Taverns serves guests Sunday through Tuesday from 11 a.m. to 8 p.m. and Wednesday through Saturday from 11 a.m. to 9 p.m.
What other restaurants serve the best wings in Pennsylvania? Share below! If you like hot – really hot – wings, you just might want to enter this hot wings eating contest.